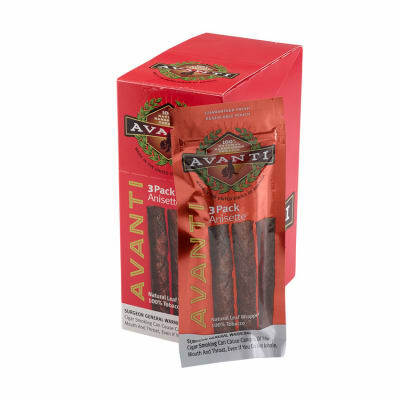 Avanti Anisette cigars are the brainchild of this family owned company's second generation. 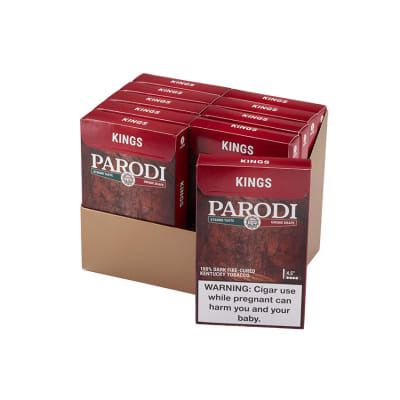 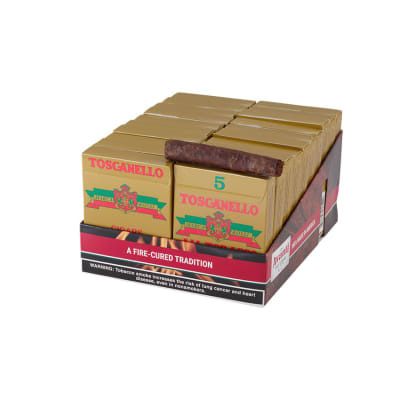 Using tobaccos only from Tennessee and Kentucky, these dry cured smokes are flavored with a mild anisette flavor. 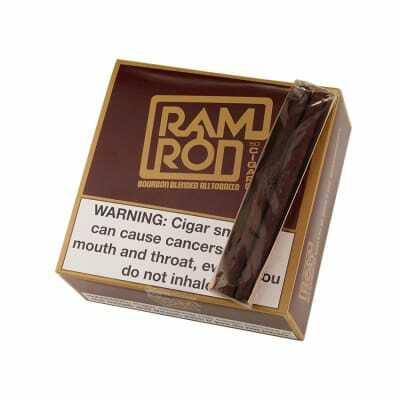 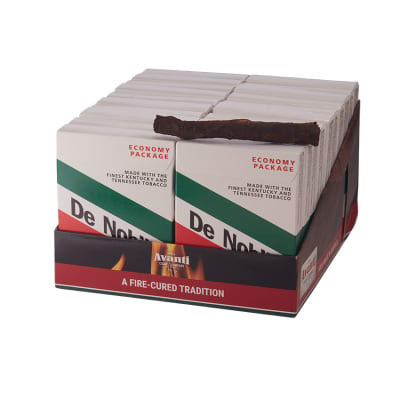 What you're left with is a rustic smoke with a calming flavor to enjoy your down time.